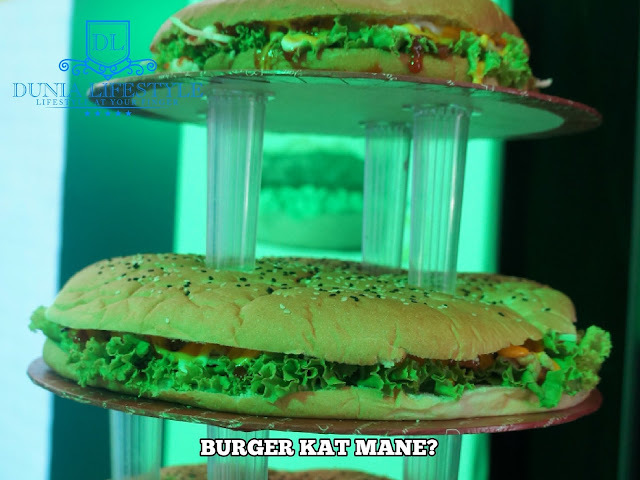 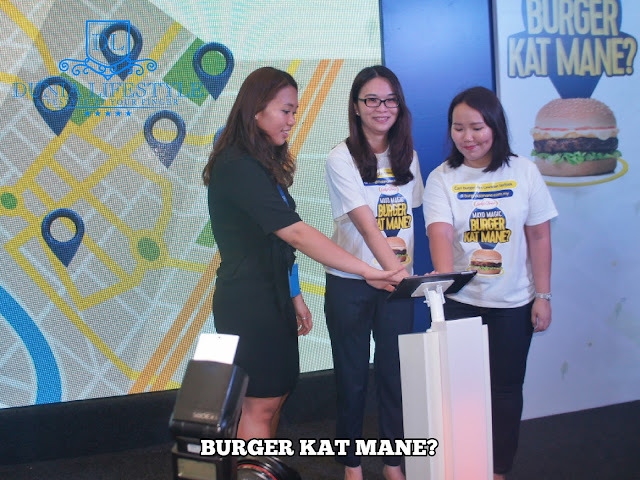 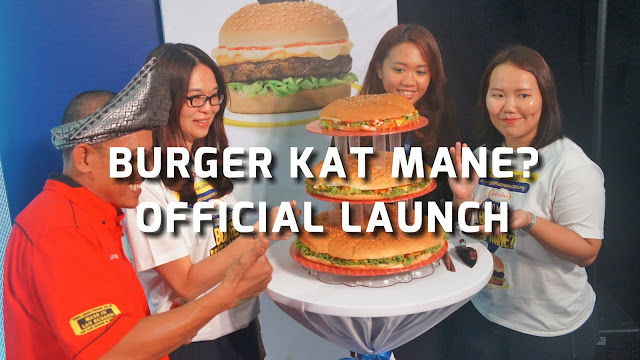 The official launch of the Burger Kat Mane? 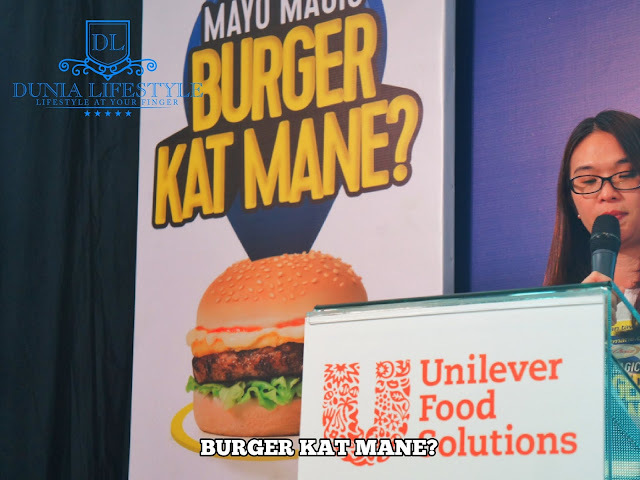 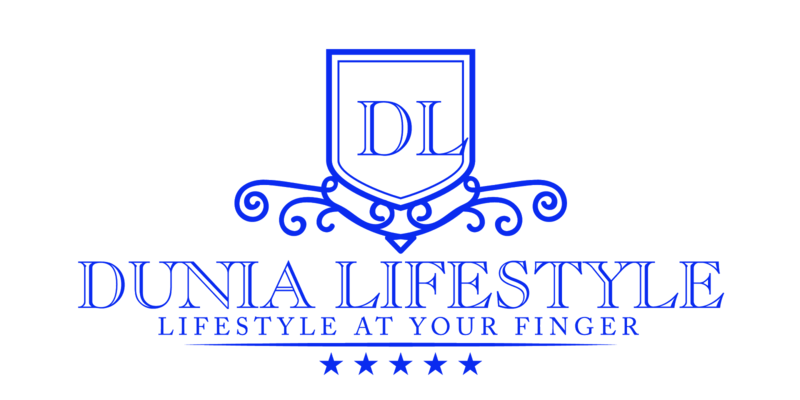 micro-site, www.burgerkatmane.com.myis all set to blaze the way for burger operators nationwide to take their businesses to higher levels. 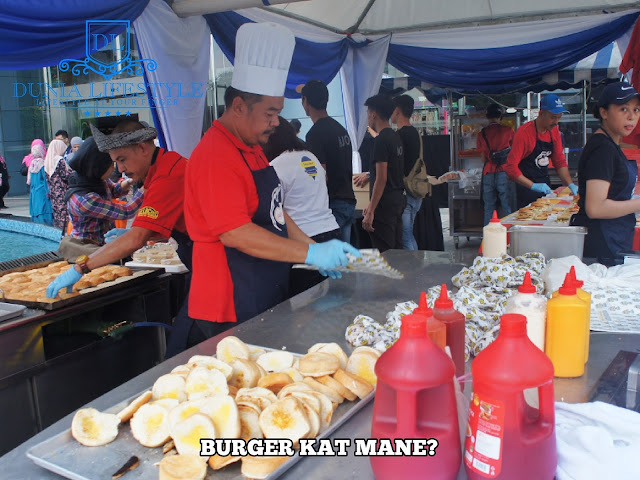 Created by Unilever Food Solutions (UFS) Malaysia, the site is anticipated to provide a much needed concerted platform for the burger operator community, estimated to number more than 15,000 stalls nationwide and their hungry fans plus followers in the form of millions of burger customers.